Thanks to funding from the Albert Payson Terhune Foundation, the public now has increased, easier access to the writings of Albert Payson Terhune. Welcome to the online catalog of the Library of Terhune Literature. The non-circulating library is located at the Van Ripper-Hopper House Museum, 533 Berdan Ave. Wayne. It is opened by appointment through 973-694-7192 or e-mail. Enjoy on-site reading indoors or outdoors on the covered porch on portable reading furniture. Scroll down for some book jacket quotes or summaries. These are my chums; the chums that love me best. But with the tendency of a young painter who rented the old house from the most charming and luckless of Cap’n Mark’s descendants, came a series of startling events which were to lay forever the old rumors. This book features a collection of short stories and adventures of real dogs. “What makes the Super-Woman? Is it beauty? Cleopatra and Rachel were homely. Is it daintiness? Marguerite de Valois washed her hands but twice a week. Is it wit? Pompadour and La Valliere were avowedly stupid in conversation. Is it youth? Doan de Poictiers and Ninon De l’Enclos were widely adored at sixty. Is it the subtle quality of femininity? 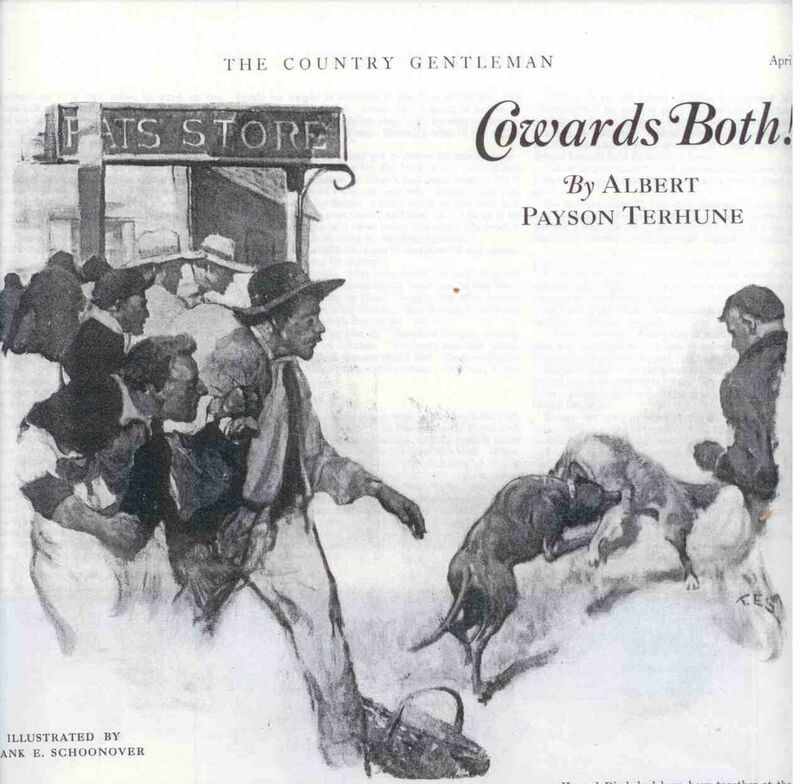 This book features a collection of Albert Payson Terhune’s most known short stories. 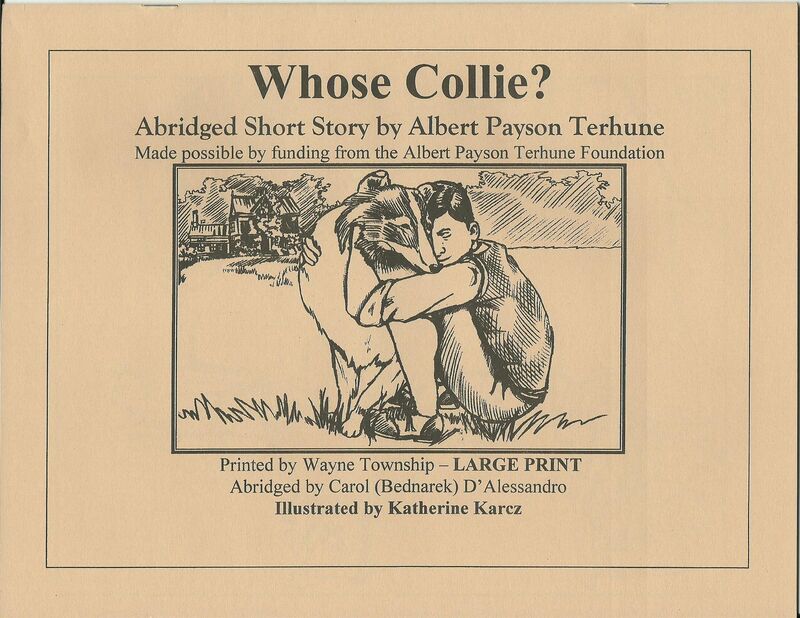 Here we have a collection of seventeen stories of Albert Payson Terhune’s best loved collies. 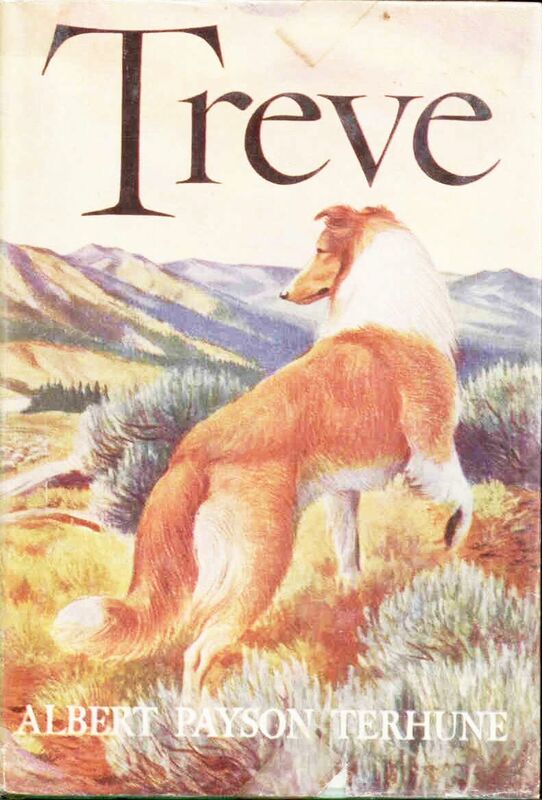 In this book, Albert Payson Terhune gives us brief biographies of a few dog breeds we see on a daily basis. This book includes selections of Albert Payson Terhune’s best known works. When Ray Closser saved Athos the collie from the terrible dog catcher, he knew that this was meant to happen. After no one claimed the young collie they became inseparable. Will Ray and Athos stay together or will someone stand in their way?